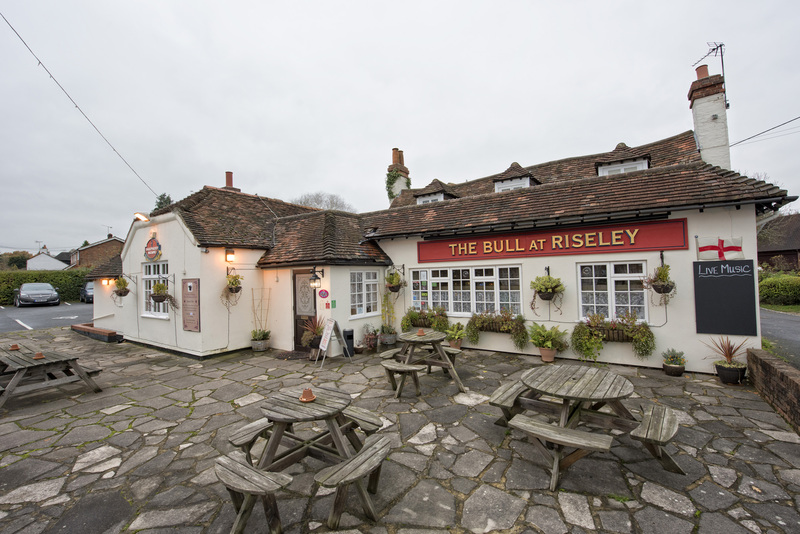 There's a lot going on at The Bull at Riseley. We have regular events, like our excellent live music gigs, as well as special events, like our Halloween disco. Like out Facebook page to find out what's coming up soon! Are you looking for a venue for business meetings, clubs or social events? Why not book a table for lunch or dinner with us?